When walking you give your mind space to ponder. Hidden trails is based in the historic and picturesque town of Graiguenamanagh, nestled in the beautiful Barrow Valley. 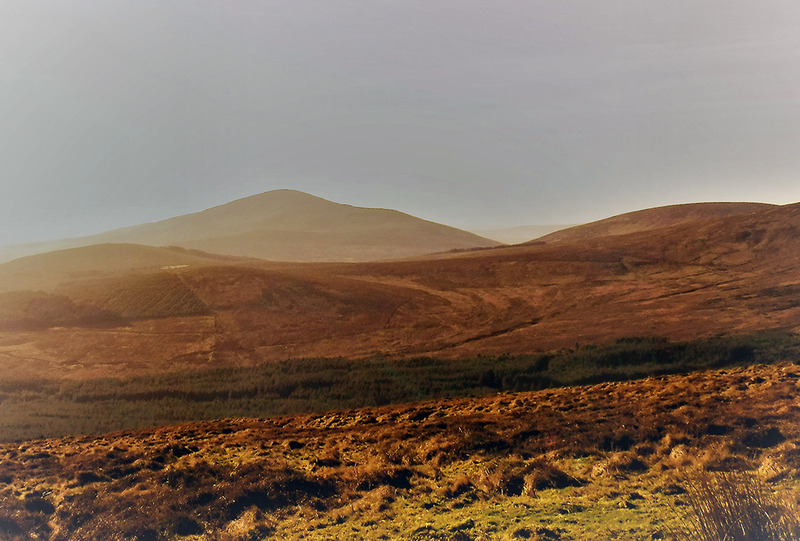 From the calm and tranquil walkways along the river barrow, to the stunning heights of Mount Leinster and the rolling walks around Brandon Hill. If you are looking to get away from it all , even for just a few hours, a visit here is a must. We offer a variety of walks to suit all ages and abilities, taking in the scenery and sharing a few stories along the way. There is so much history and beauty here just waiting to be discovered. We also offer cycle tours or just hire a bike yourself and head off, or you might like to try out a bit of canoeing / kayaking on the river with its locks and rapids a plenty. Fresh air, a good walk, beautiful scenery what better ways are there to make you feel alive? My name is Paddy Lawlor. Having spent several years with a bag firmly strapped on my back wandering around Europe, to the Middle East, South East Asia, Australia and beyond, I decided on my return to Ireland to try keep up my wanderings. I returned to college to gain all the necessary qualifications, so I could take you with me. I have a broad interest in the land and its stories, from the flora and fauna to folklore that surrounds us everywhere here in Ireland’s Ancient East. 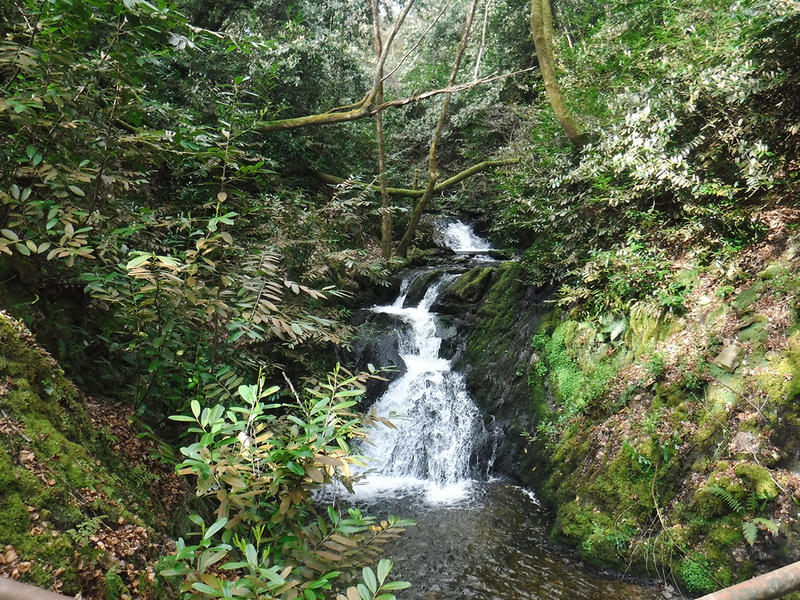 Discover some of Kilkenny’s natural beauty through our guided walks which can be tailored to suit your requirements. As a qualified guide, I can take you on some Hidden Trails around the area and make sure you are safe and happy along the way. Walking is one of the easiest and most accessable activities available to us, whether it is to build up fitness, or to get out into the natural beauty around us or just to clear the head. The reasons are really endless. Whatever your reasons are, I can tailor a walk to suit them. If you would like to hire a bike this can be arranged, or maybe you would prefer to be taken on a tour of the local areas. There are lots of routes to take in with stories a plenty along the way. We can also arrange for a day trip along the river, maybe you would like to head off up the hills one day and hit the river the next, this can all be arranged. If you would like more information on our guided trails or would like to place a booking, use the message service and I will get back to you as soon as possible...thanks.